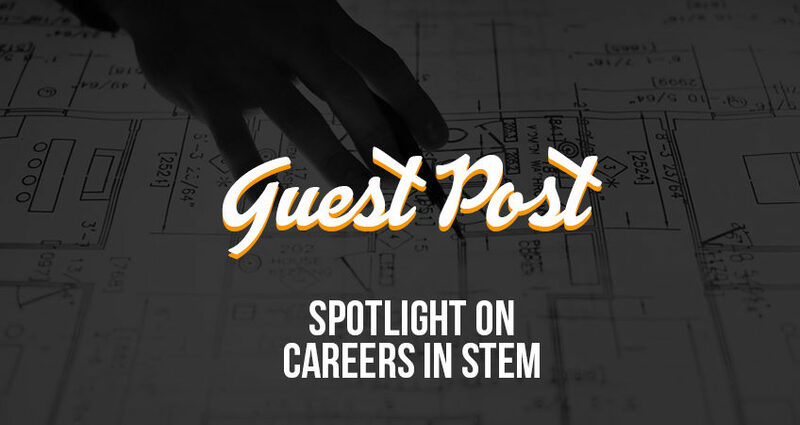 Guest Post: Spotlight on Careers in STEM - MOUNTAIN, LTD. 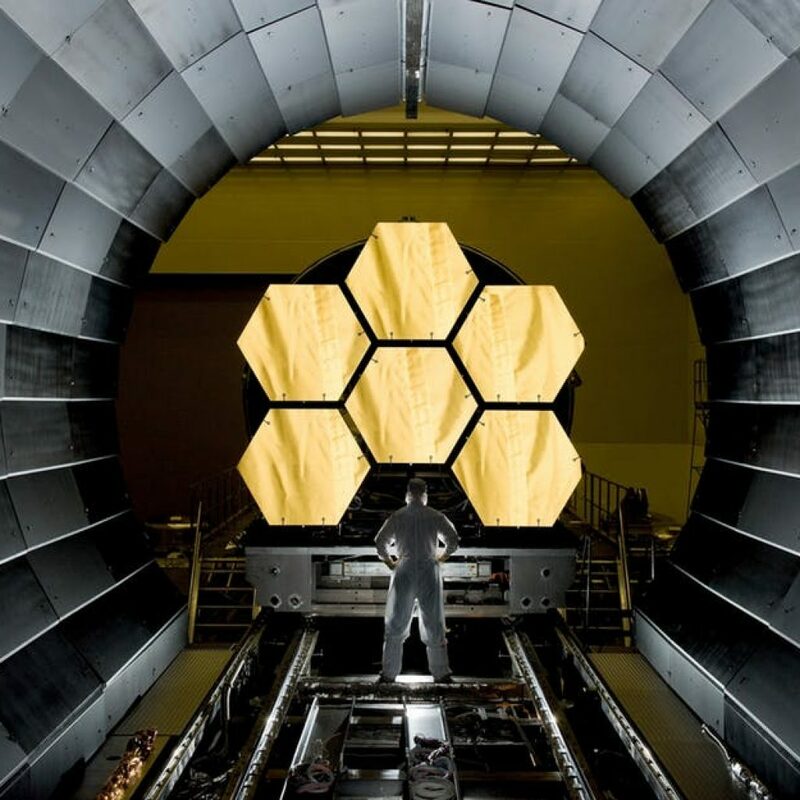 Recent projections from Deloitte and the National Association of Manufacturing estimate the US will need to fill 3.5 million STEM jobs in manufacturing alone between now and 2025. As many as 2 million of those positions will go unfilled due to the lack of skilled workers. The term “STEM” was coined by Judith Ramaley when she joined four key education areas under a single program. Collectively, STEM represents the four pillars of education and knowledge that support the modernization of our world. STEM expertise is vital to the growth, development and sustainability of the US economic future. There are many studies and predictions on the need for STEM talent and the role it plays in the globalization of our economy. One thing is clear, STEM careers will continue to be in high demand for the foreseeable future. 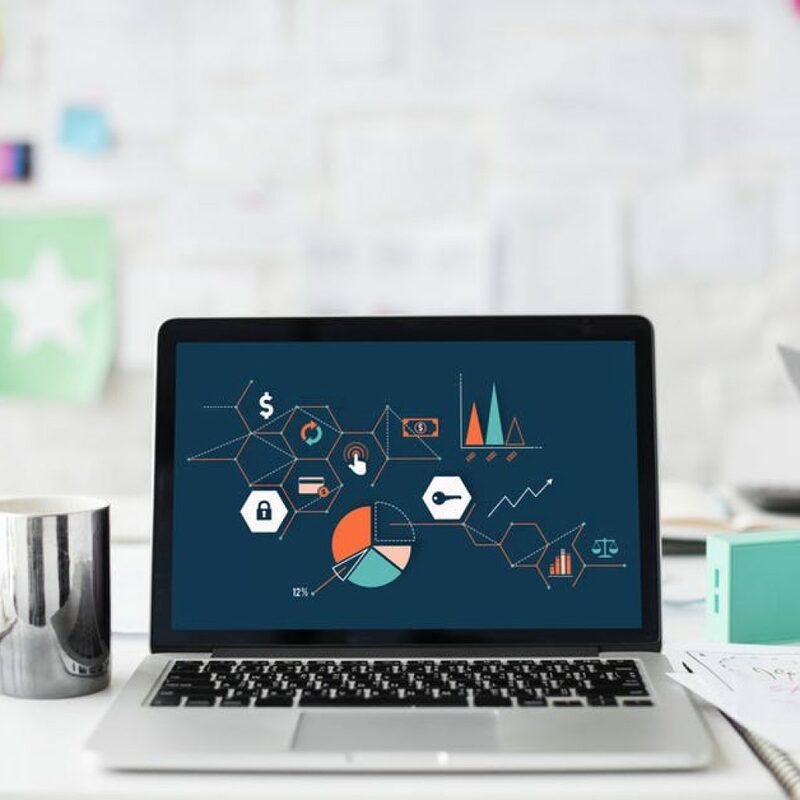 Analysis from the Pew Research Center of US Census Bureau data shows STEM jobs are growing faster than any other sector in the United States. This growing need creates tremendous job opportunity now and into the future. Multiple surveys agree that STEM careers are in high demand, offer great pay and will continue to see low unemployment rates into the foreseeable future. Here’s a look at some of the highest rated jobs in STEM based on job opportunity, growth rate and earning potential. Science careers span healthcare, clinical and scientific fields supported by a wide variety of job titles, functionalities and salary ranges. Growth estimates are as high as 37% in healthcare support roles with an average 10% growth overall. The intersection of people, business and technology is impacting the need for highly specialized talent. Experts predict as much as 30% job growth is needed to drive the technology that will support our world in the coming years. Engineering covers a broad array of fields through the practical application of science and math to make life easier, more efficient and safer for everyone. Double digit growth numbers are expected in this area in the coming years. Mathematics are a key component in all STEM fields and is a driving force behind much of the change seen in the world. Forecasts show careers in math growing as much as 20% in the next 8-10 years. Our world will never stop depending on STEM roles. MOUNTAIN, a division of System One, is dedicated to supporting careers in STEM. In 2018, System One was named the 3rd largest Engineering, the 17th largest scientific & clinical and the 36th largest IT staffing firm in the U.S by Staffing Industry Analysts. Let us help you find a career in STEM today!